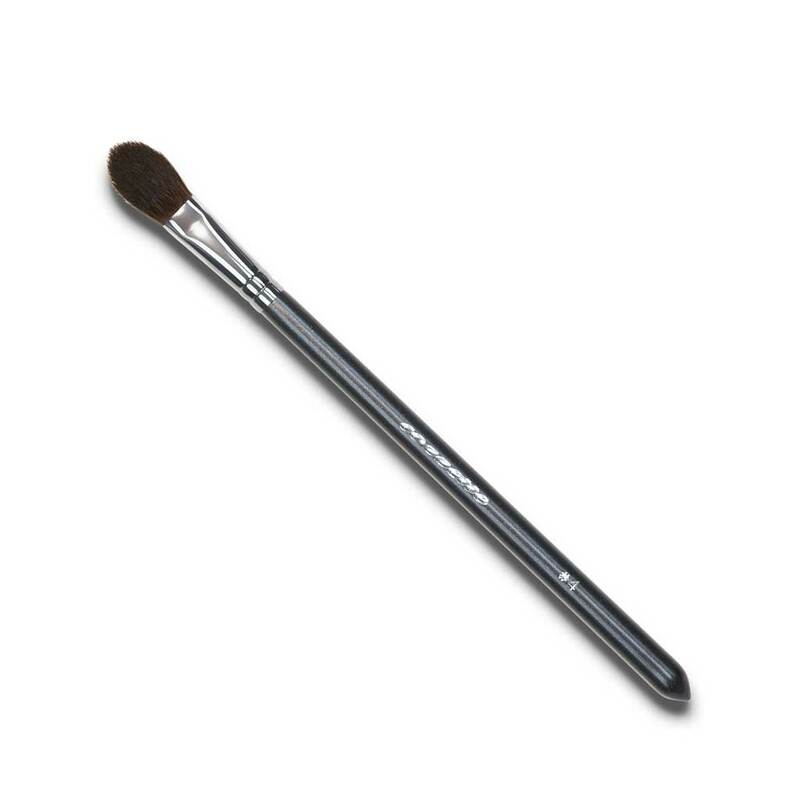 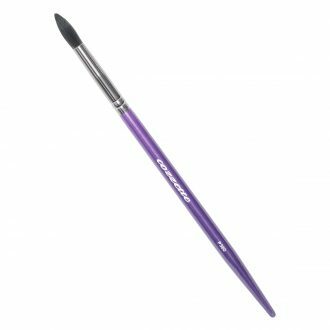 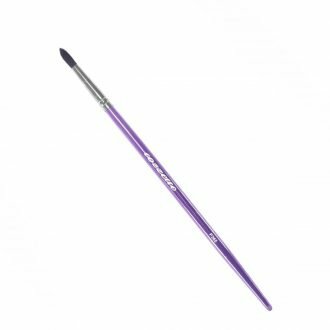 #4 Eye Blending Brush is the best brush for contouring the eyes. 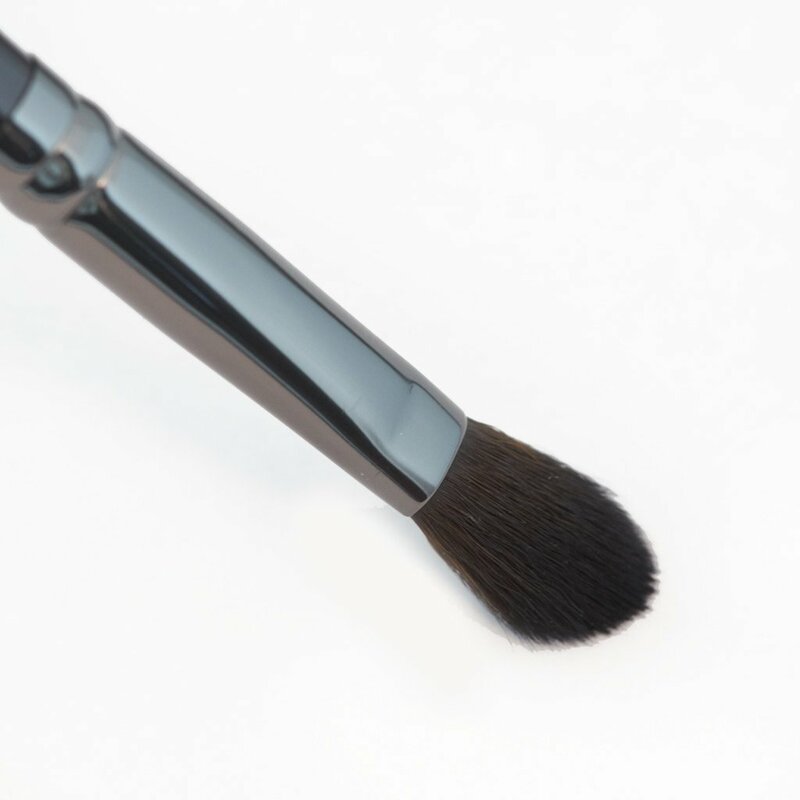 Designed with the softest faux squirrel fibers available to modern technology. 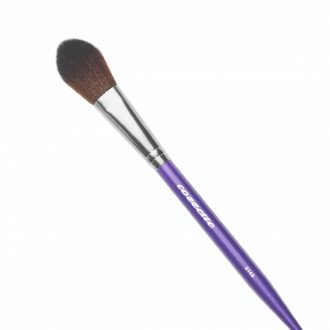 Perfect makeup brush to compliment the eye socket (contouring the crease) with creme or powder eye shadows and is used on it’s side to pack on color. 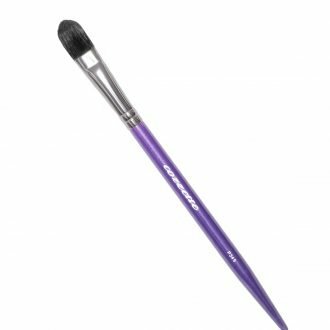 SKU: 3650000008 Categories: Makeup Brushes, Infinite Makeup Brushes Tags: 100% cruelty free, blending brush, crease brush, Cutting the crease, eye contour brush, Makeup brush, synthetic makeup brush, vegan makeup brush.